Ulan Bator is a booming metropolis. Despite its new skyline of skyscrapers, the majority of the population live in shantytowns called ger districts with thousands of gers – the traditional portable homes of nomadic families. Ger areas lack basic infrastructure and services, and most households live below the poverty line. But behind the statistics are people who live, play, love and dream in these ger districts. 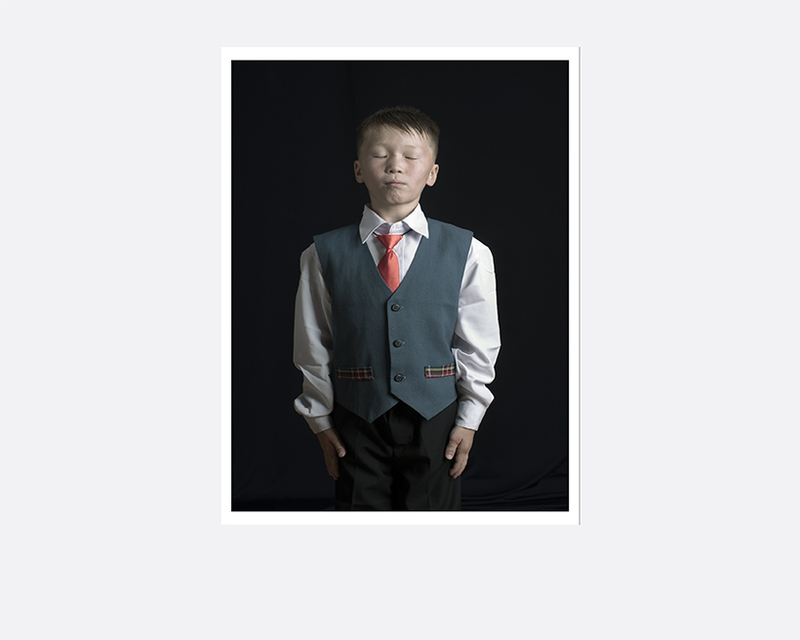 Ulan Bator Photo Studio is a temporary portrait studio assembled in the ger district of Chingeltei in the summer of 2012. Conceived as a collective self portrait of a community, the youths from the ger district were in charge of running the studio. 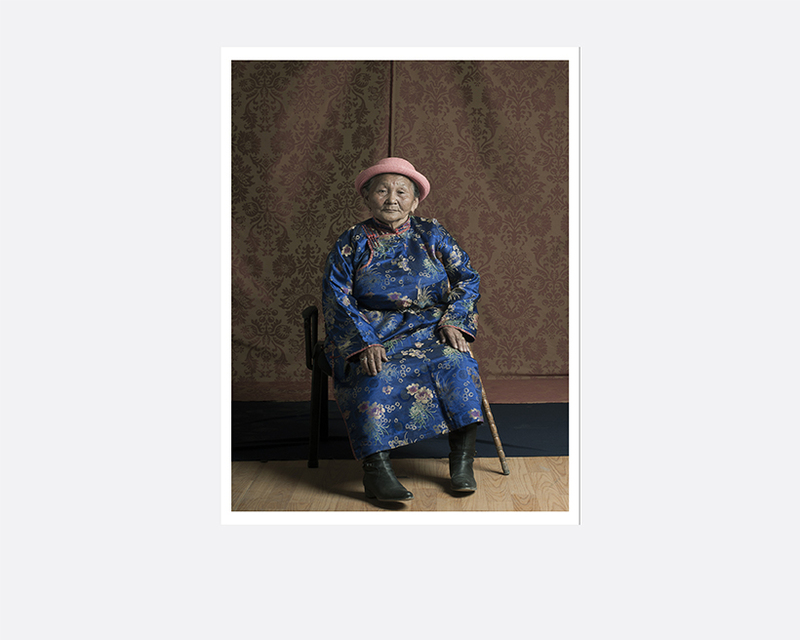 They invited passersby, neighbours, friends and schoolmates to sit for a family-album style portrait, and to share their thoughts about life in the Mongolian growing shantytown. The project was supported by local NGO Mongolian Youth Services Centre and Mongolian Photo News in Ulan Bator. 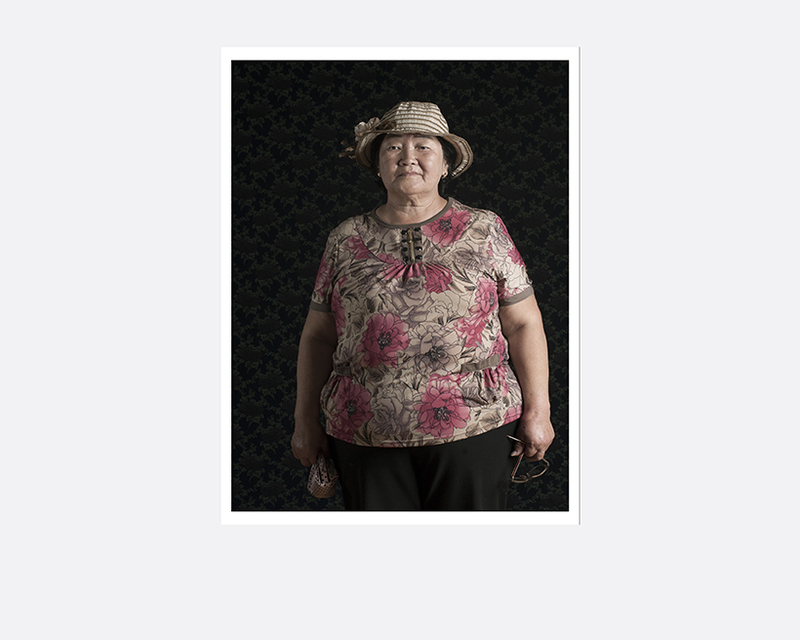 Laura Liverani is a documentary photographer and university lecturer working between Europe and East Asia. She holds an MA in Photography at the University of Westminster, London, and in Art History at the University of Bologna, Italy. She has been teaching and holding seminars and lectures in various European university institutions. Her work has been published in magazines, books and other publications, and exhibited in galleries and festivals internationally. Some of her projects were presented in solo exhibitions such as “Neon Dreams”, Interzone, Rome, 2013 and “High Density”, curated by the Consulate of Italy in Hong Kong, Fringe Club, Hong Kong, 2006. In 2002 she won the Portfolio Award at Si Fest in Savignano, Italy. In 2008 she was Artist in Residence at k@2 Centre in Karosta, Latvia. From 2011 to 2012 she was artist in residence in the Photography Department at Middlesex University, London.